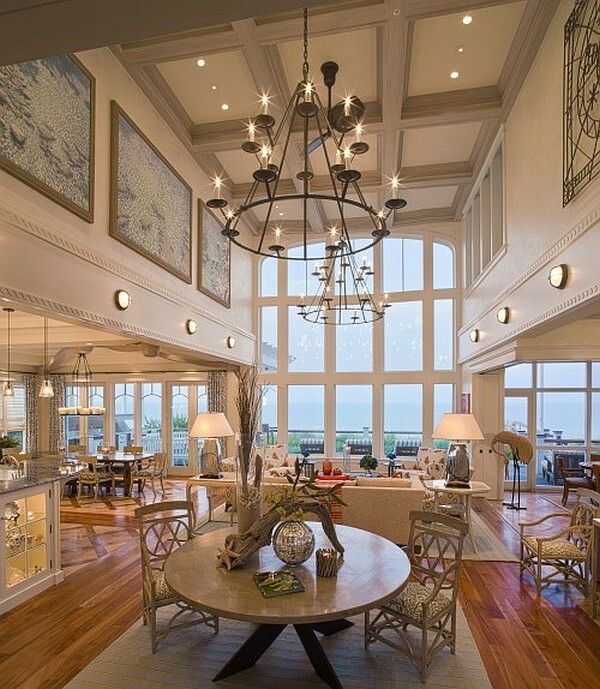 From the towering ceilings of industrial style urban lofts to the rising elevation of foyers in suburban mini-mansions, many homeowners are struggling to come up with ideas for dealing with high ceilings. 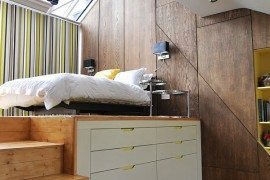 While the owners of low ceiling bungalows and postage stamp sized city apartments of previous decades never dealt with these sorts of issues, there are plenty of new methods for making the most of this extra space. 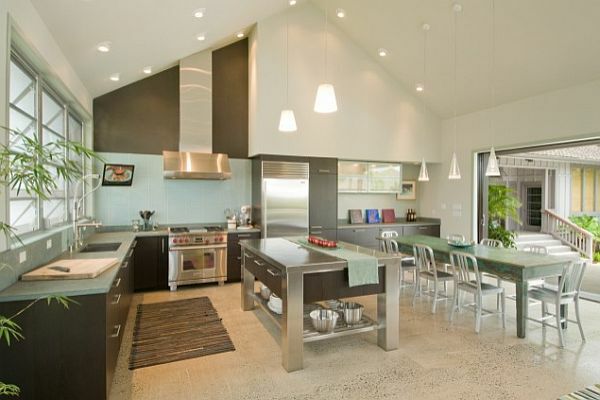 Some homeowners see it as a setback, but many more see it as a design challenge that can turn into something great. Here are a few helpful hints to get you on the right track. 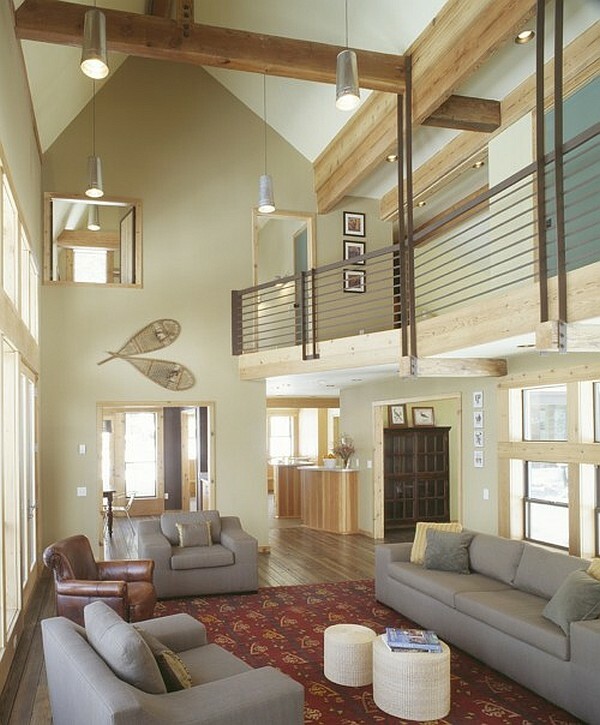 One of the most frustrating things about tall ceilings is that it can often feel like wasted space and, instead of extra space above, many of us would prefer a little more “liveable” area. You can’t really turn that space into something useful – or can you? 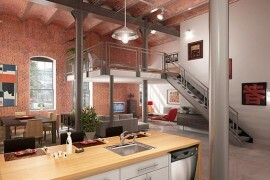 Actually, in warehouse style industrial spaces, many homeowners have built their own interior lofts. 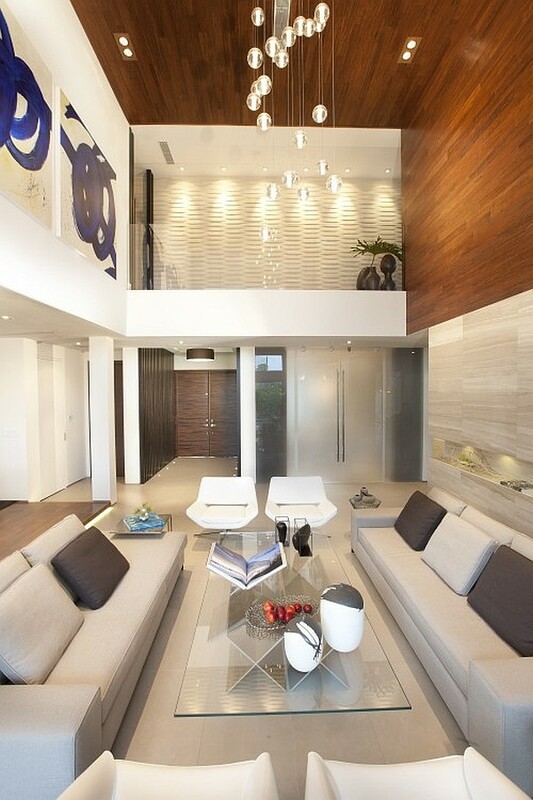 Building structures within your home can allow you to use more space – even the space closer to the ceiling. 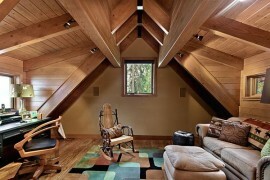 A loft within a loft can provide a great place for a bedroom, office space or simply a cozy reading nook. In addition to giving your space character, it also frees up more floor space below. 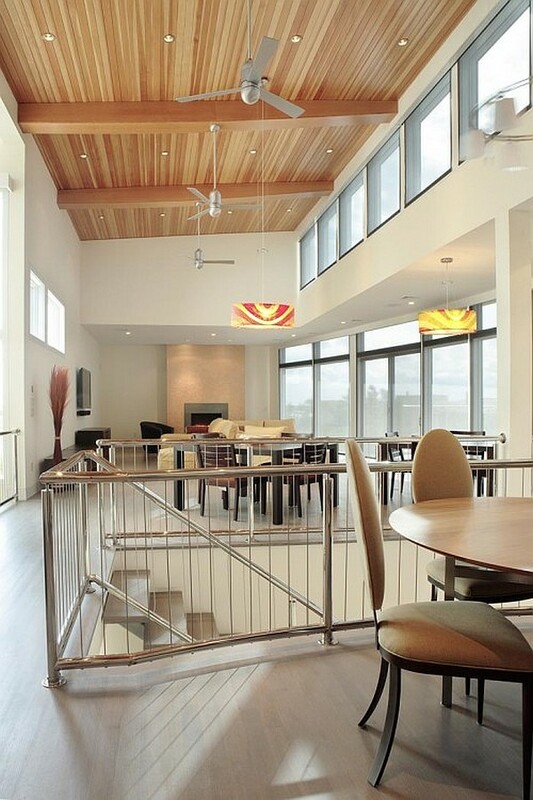 When dealing with high ceilings, it’s also important to remember that color choices can make all of the difference. 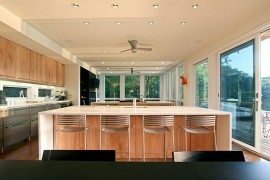 If the walls that hold up your high ceilings are filled with large windows, you can embrace the natural light by using light, airy colors. 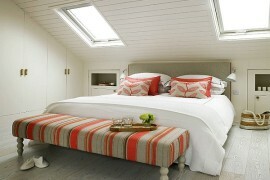 However, to make the ceilings feel lower chose richer, warmer colors. 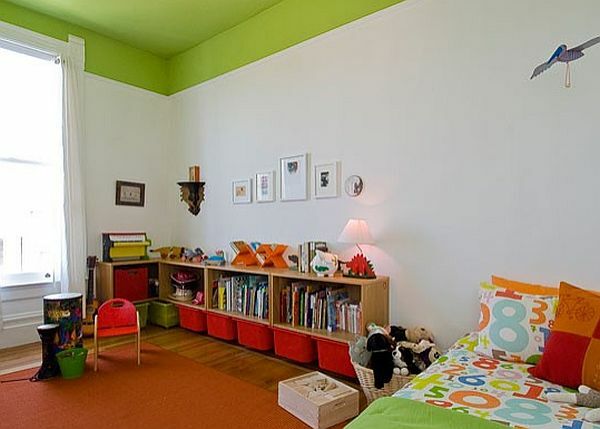 Keep in mind you can also get creative and paint the ceiling a different color than the floor – or commission to have your own mural. 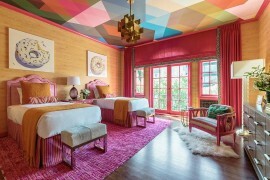 After all, who says your home can’t be your very own Sistine Chapel?